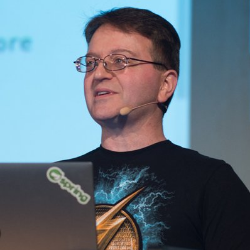 In his current role, he helps developers worldwide to be more effective in software development, and he also promotes tools and practices that help them to be more productive. 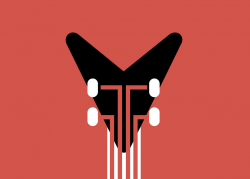 He worked in several fields including application architecture and design. Besides that, he is a member of Apache DeltaSpike PMC - a Duke’s Choice Award winner project. And a speaker in conferences like JUDCon, TDC, JavaOne and Devoxx. Software Engineer and Kyiv Kotlin user group leader. Interested in Kotlin, Scala, Microservices, Android, IoT and Machine Learning. 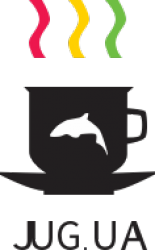 I am also working on making Kotlin one more programming language for JVM at Wix and try to spread the light of Kotlin to other developers. 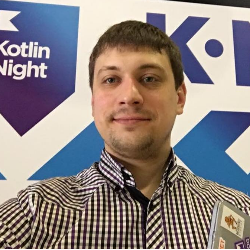 I am very passionate about knowledge sharing, so I am involved in conferences such as Kotlin NIght Kyiv, Devoxx UA and one of the organizers of Rockstar Night dev club. 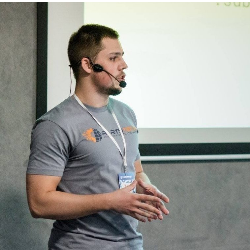 As a speaker, I participated in JUG UA, Morning @ Lohika, IT Weekend, JEEConf, Voxxed Minsk, JFuture, Voxxed Ticino, Devoxx UA. 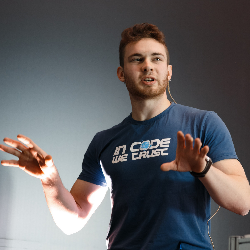 Anton&#039s professional interests include everything Java, but also other programming languages, middleware, and developer tooling. Java Champion since 2014. 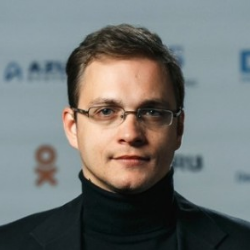 He’s also a co-organizer of DevClub.eu, a local developers community in Tallinn. 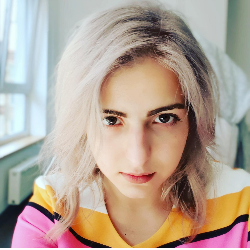 Alina is a Developer Advocate for GraalVM at Oracle Labs, a research & development branch of Oracle. 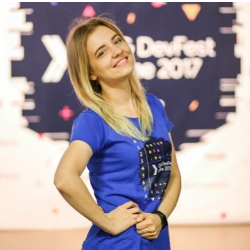 Coming from developer relations background, Alina now has joined the GraalVM team to help grow its global community. 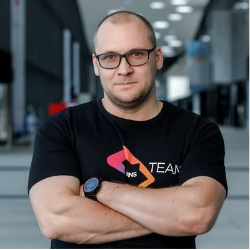 Nicolas Fränkel is a Developer Advocate with 15+ years experience consulting for many different customers, in a wide range of contexts (such as telecoms, banking, insurances, large retail and public sector). Usually working on Java/Java EE and Spring technologies, but with narrower interests like Software Quality, Build Processes and Rich Internet Applications. Currently working for Exoscale. Also double as a teacher in universities and higher education schools, a trainer and triples as a book author. Mainly Java Software Engineer / Consultant focused on distributed systems development adopting ReactiveManifesto and ReactiveProgramming techniques. 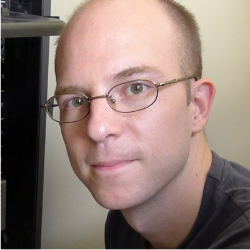 Opensource geek, the active contributor of ProjectReactor. 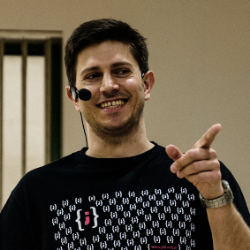 Along with that, Public speaker and Author of the book "Reactive Programming is Spring 5.0"
Nazarii Cherkas works as a Hazelcast Cloud Developer at Hazelcast – a company which develops the open source projects Hazelcast IMDG and Hazelcast Jet. Nazarii has many years of experience working at different positions from Java Engineer to Team Lead and Solutions Architect. He was involved into various projects for different industries: from Startups, Telecom, and Healthcare to the critical systems serving the infrastructure for one of world-biggest Airlines. 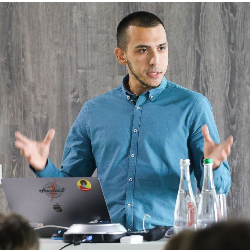 Passioned about the Distributed Systems and Cloud Computing, Nazarii is currently working on managed service for the Hazelcast IMDG. Software engineer. Always curious and driven to constantly develop and learn new things. 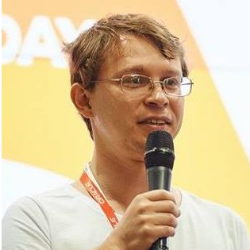 Igor Lozynskyi is a senior Java developer who primarily focuses on developing reliable, scalable, and blazingly fast systems. He has over seven years of experience with the Java platform. 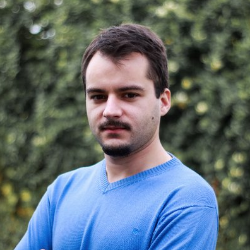 He is passionate about interesting and dynamic projects both in life and in software development. George Yarish, Big Data Engineer at Grid Dynamics with more than 7 years of professional expertise. 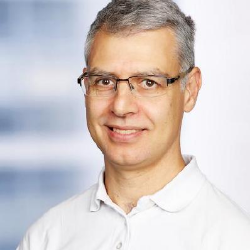 The last couple of years he is mostly concentrated on Spark, Scala applications including experience of building real-time streaming applications, lambda architecture, and recommendation systems. George will present “Build recommender engine based on ALS algorithm” talk about his recent project. 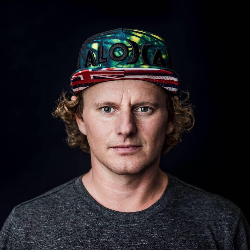 Andriy has more than 10 years in the industry. Work at Jappware as CEO and Java Architect, also, help to grow up Twelve0s and LeanCase projects. 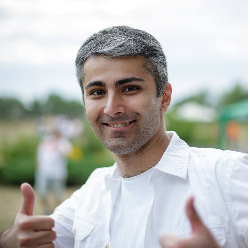 He is a part of Devoxx UA program committee and JavaDay Lviv organizer. 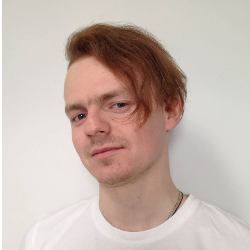 Like to learn new technologies and share his experience with the community. JUG UA leader and Devoxx UA (JavaDay UA) conference organizer. 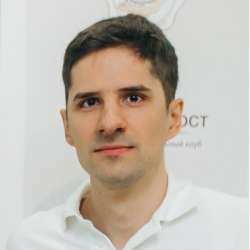 Being very inspired by Kotlin language, he decided to become Kyiv Kotlin group and Kotlin Night Kyiv conference co-organizer. 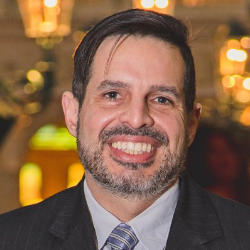 Has a Ph.D. in computer science and works as an Associate professor at National Technical University.